Farmhouses were created to address the large Vermont agricultural family’s needs. Typically Farmhouses have larger rooms including a large kitchen used as the family’s central gathering place, and large bedrooms to accommodate multiple siblings. The roof of a farmhouse is generally shingled with multiple gables facing multiple directions. 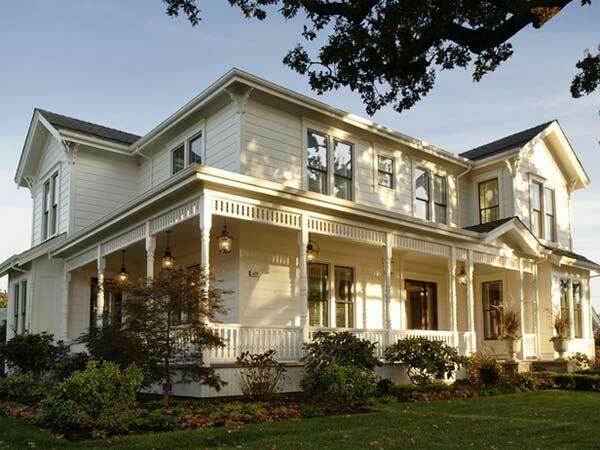 Farmhouses are always two stories and usually have a large, wrap-around porch. Available VT Farmhouses are listed below.